Salvador Dali was a very influential painter during the mid 1900s. His "Surrealist" style was critiqued as dreamlike and fantastical. Dali did actually attribute many of his paintings to dreams. 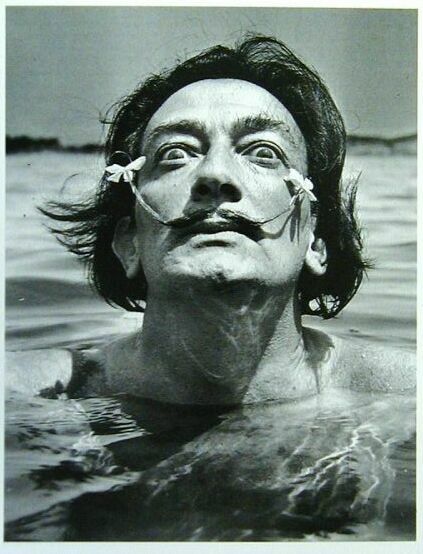 Dali's eccentric manner sometimes drew more attention than his work.